LA LUCE GIUSTA CADE DI RADO Asia, Thomas and Emma are three brothers bound by an indissoluble bond without which they could not resist the hard blows that life has reserved for their family. Lorenzo and Miro are a father and a son who share the same passion for a single woman, Asia. It will be the participation in a television program, Art Marathon, to place the spotlight on what seem to be very common lives and to upset them. It is at this moment that the writer decides to entrust the words of salvation to that character who seems to be the most fragile, Emma. Thanks to her, everything appears under the right light but it rarely falls. The writing of sound in the West "The writing of sound in the West" offers an extensive overview of the evolution of musical notation over the centuries. The progressive growth and sophistication of the latter, from the first medieval attempts to the refined late-romantic expressions, has always been interconnected with the cultural and technological developments of our civilization: from the diffusion of the Arabic numbers to the paper, from the new proto-capitalist openings. of the early modern age up to today's computer applications, which give the writer music instruments very powerful, sometimes coercive. The graphic transposition of the sound finally appears in its important aspect of projection of the western man, of his thought and his will to power. 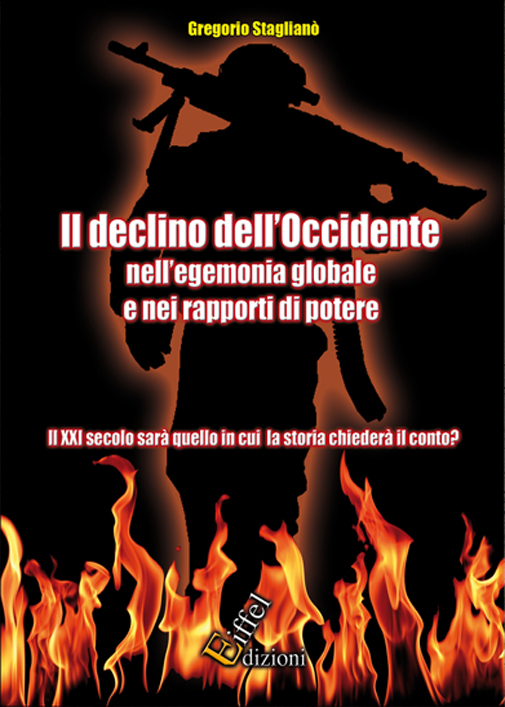 IL DECLINO DELL'OCCIDENTE NELL'EGEMONIA GLOBALE E NEI RAPPORTI DI POTERE There are no translations available. 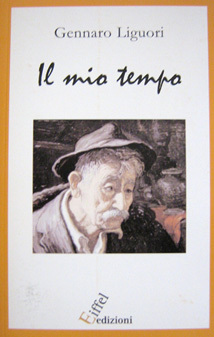 Online la nostra piattaforma EBOOK There are no translations available. 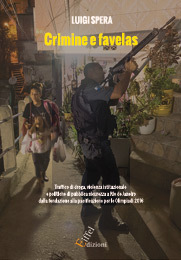 Crimine e Favelas There are no translations available. By Cinzia Battista Two great events have aroused the heart of Europe from the political lethargy of Cold War: the first one is the fall of the Berlin Wall and the Communist regimes breakdown in 1989 and the second one is the outbreak of Balkan Powder Keg in 1991. New events have forced a redefinition of the Old continent geopolitical architecture, where it is challenged the power of western powers. Testing ground was the ex Yugoslavia crisis. This region, recently renamed Western Balkans, is a melting pot of peoples, belonging to variegated ethnic groups, cultures and religions, imbued with atavistic nationalism which has turned into hate and fratricidal wars. Only those who have no imagination can persist in considering fate and destiny as antithetic. 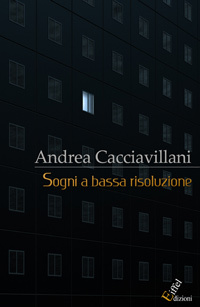 The novel of Andrea Cacciavillani is just about the breaking of them and the consequences. A forgotten cell phone. A message improperly perceived. An answer which opens, in a moment, a whole universe of possibilities, until then invisible to Tulio, the main character. A young man killed by insomnia and a nightmare but also by a difficult relationship with his mother, by a shyness painfully parallel to a state of extraneousness to the world. Grigio di Caterina Saracino There are no translations available. 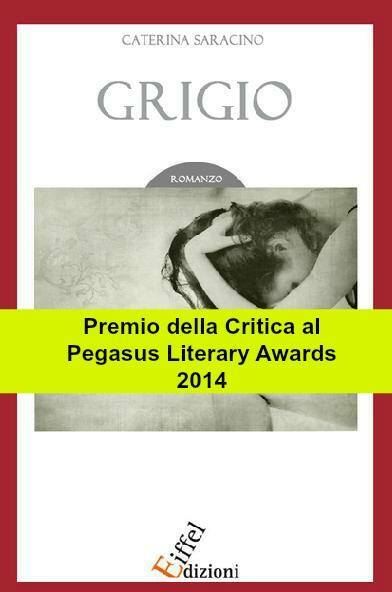 It is a story about friendship, betrayals, inner growth, and the diversities. 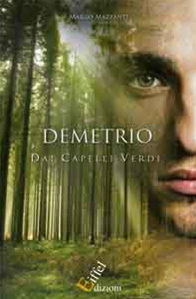 It is a novel that deals with strong themes, through extreme sweetness and politeness without never exaggerating or overdoing. This book tells the evolution between body and soul. It is a clear novel. It is easy to read; it lingers over inner heartstrings of the reader, delicate like butterfly’s wings, intense like a love, deep like a friendship. 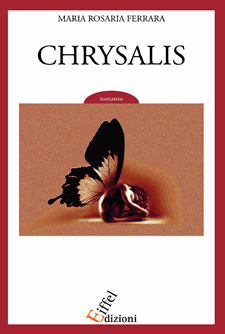 Chrysalis is the discovery of own interiority, a course through which it comes to the conscience of own self. 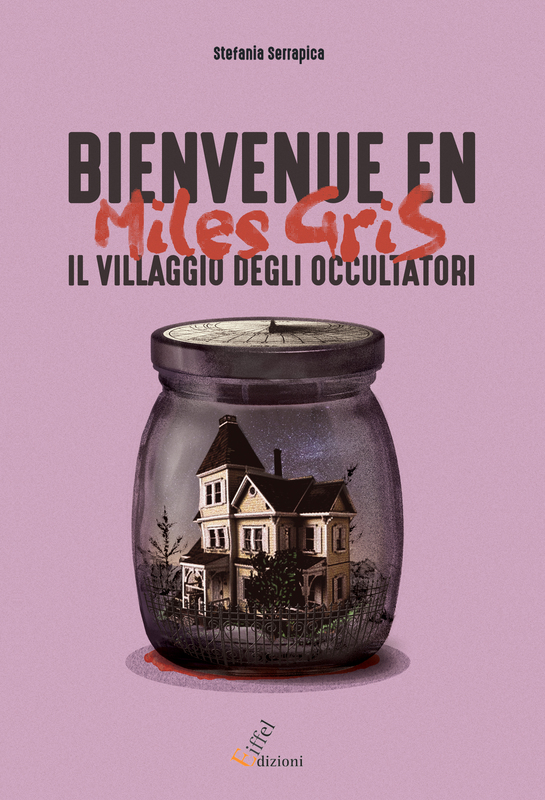 Giulia, the main character, makes a troubled journey towards the knowledge of her being, full of overwhelming events which move the reader in another planet almost surreal, a dimension as far as near to each of us. This book represents the sound encounter between reality and myth. The fusion between these two so different worlds makes dream even more disenchanted readers. The author gives us a delight that at every bite moves us away from our everyday life; he does it with great ability, through a genuine and charismatic writing. The book represents the society where we live: there are characters that we would never want to meet and others who, thanks to their love and affection, make us better. 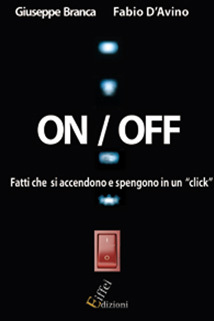 On/Off In this book we can find a pleasant invitation to analyze the media and the information that they spread, the frequency and the periodicity with which the facts are proposed and suggested again to the public. It is a sharp research about what surround us and although it is hidden in deeper darkness, it doesn’t mean that it doesn’t exist. It is an enlightened reality and therefore visible but too often by command. There are facts which come out through the blinding light of flashes and the first pages of newspapers, suddenly hidden in a curtain stolen at the sight even when we would know more.